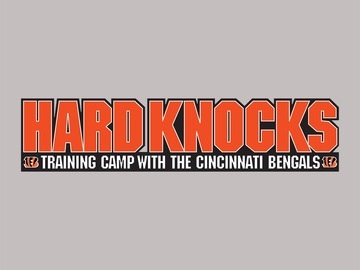 – Hard Knocks is a reality show on HBO coming up on its 8th season. Each season, it follows an NFL team through its training camp and provides an in-depth perspective of the teams preparation for the upcoming football season. – Being on Hard Knocks has been thought to be ‘a curse’ as more than 1/2 of the 7 teams that have been on the show ended up not making the playoffs and 3 of the teams had terrible losing records.